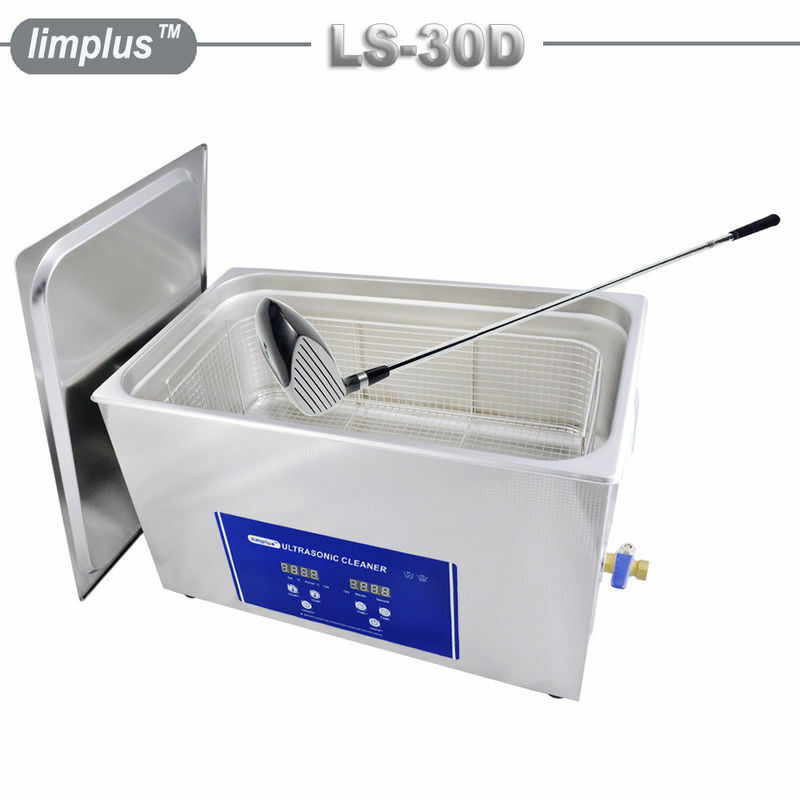 Limplus Golf Club Ultrasonic Cleaner with 40kHz can help to clean the golf clubs within 2minutes. Ultrasonic sound througn the water/liquid and this causes microscopic bubbles to form on the surface of anything in the solution. The bubbles then grow like a ballon until they implode. This is called “cavitation”. This model is suitable for personal use, which can be clean your whole set golf clubs after playing. Hands free and won't damage them during cleaning process. Limplus ultrasonic cleaner cost about ONLY 2~3minutes for a whole sets clean. Clean by hand cost about half an hour for ONLY 1 golf club. 2. 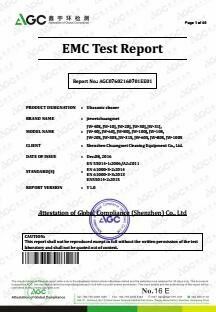 Save labor cost. make hands free from liquid. 4. Make money via provide cleaning service to golf players. Q. Why do Clubs & Grips need to be cleaned? A. Golf clubs and special irons are have grooves designed into the club for very special reasons. They are critical in allowing you to play your best golf. Grips are made to absorb moisture and take it away from the surface, but at the same time they absorb and store the sweat, oils, dirt and germs from your hands tool. Q. 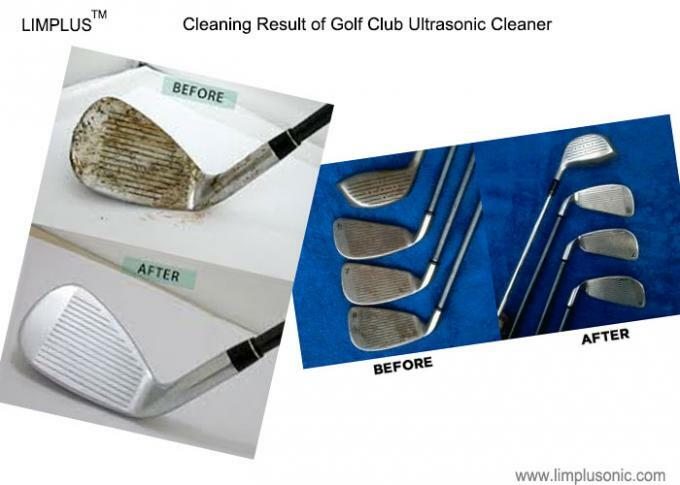 How long does it take to clean clubs? A. 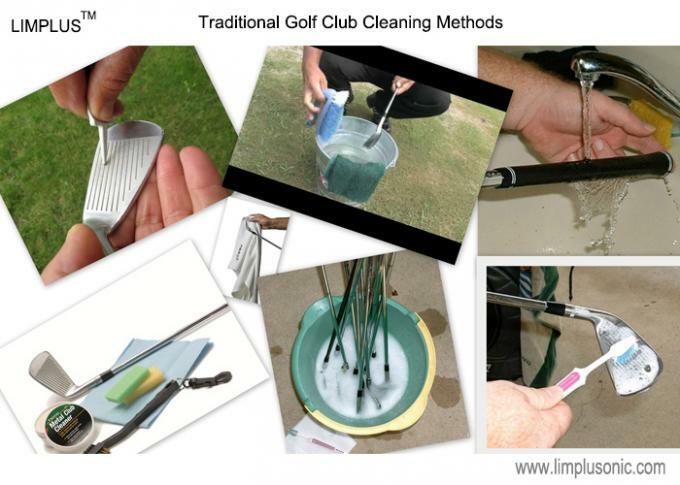 General, the cleaning process only takes 3minutes for your clubs and grips. and of course have no damage to the clubs. Q. Will it damage my clubs? A. Absolutely not. 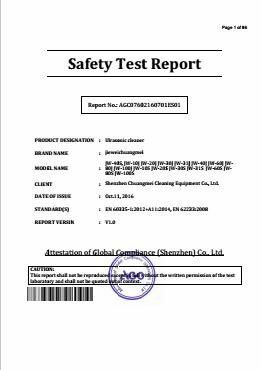 In fact ultra-sonics has been used for years to clean very small and often delicate parts because it is gentler than traditional cleaning methods using harsher detergents or brushes.